Thor is a fitting name for this strong fire centrepiece. 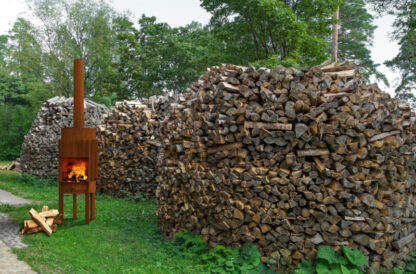 The hammer-wielding God has a lot in common with the Thor Log Burner by Adezz. 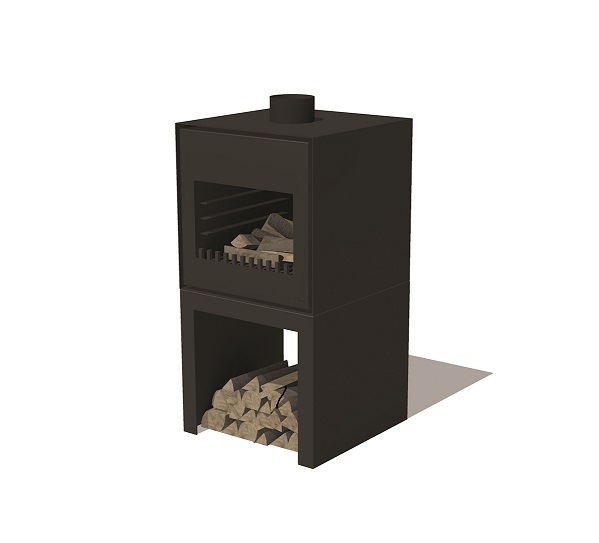 Large, strong and powerful come to mind when thinking about both the God and the Log Burner with the same name. 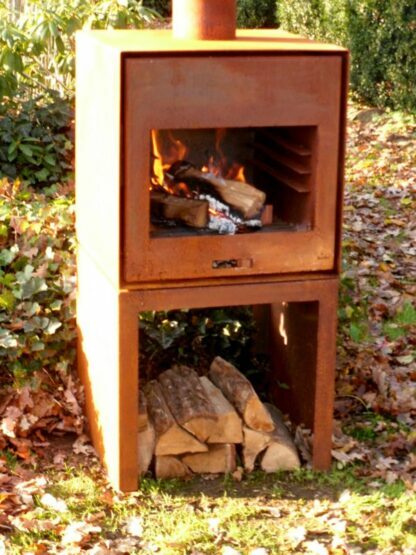 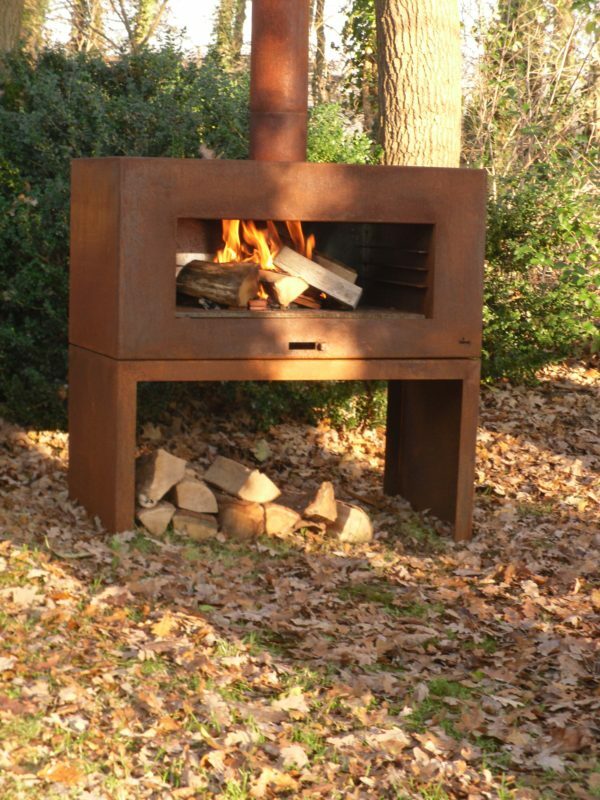 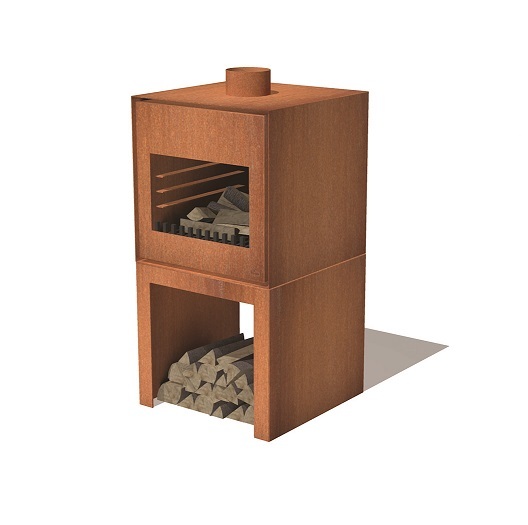 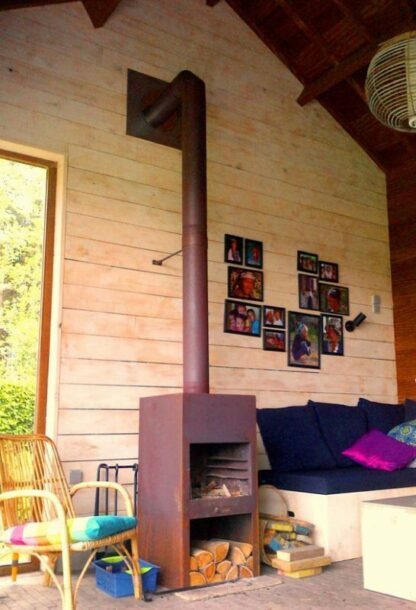 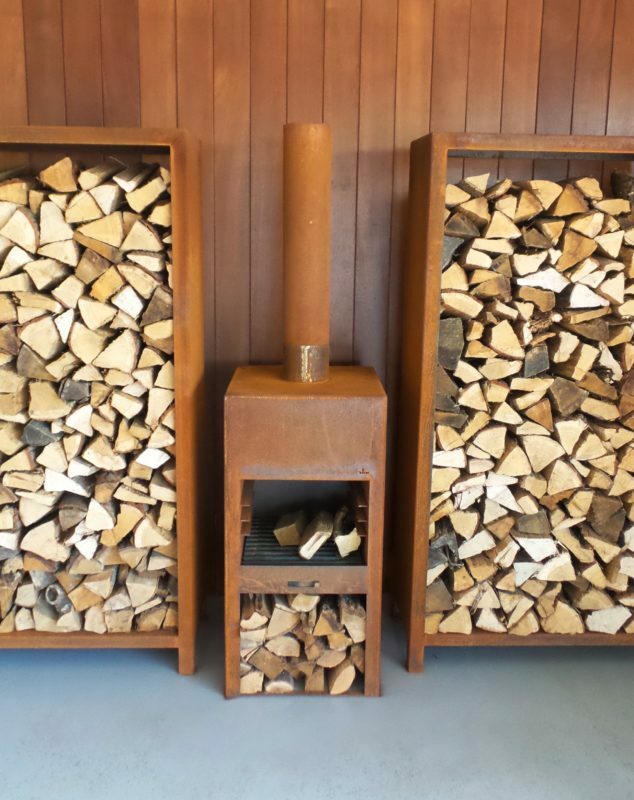 Perfect for indoor and outdoor usage, this log burner will be the focal point of any home. 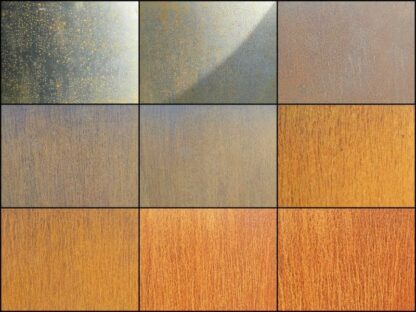 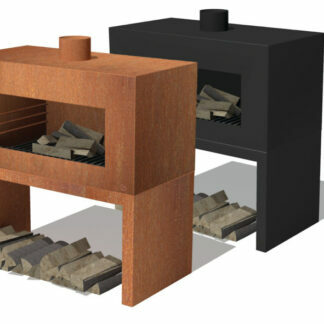 Available to two finishes, the elegant heat resistant black coating or the industrial and strong Corten Steel finish. 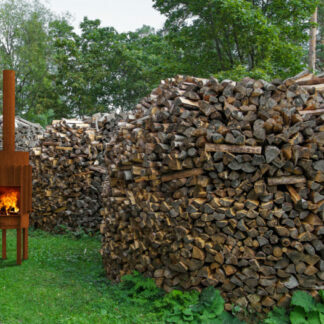 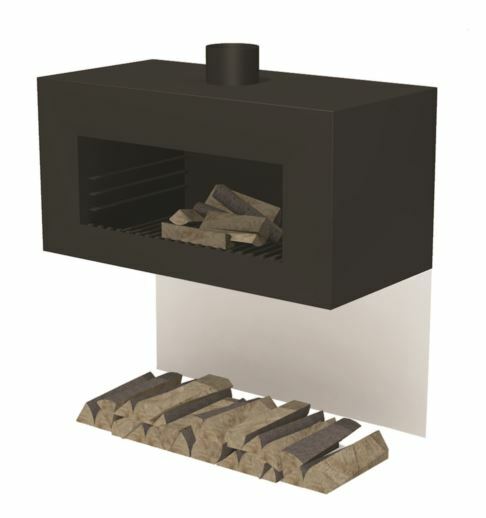 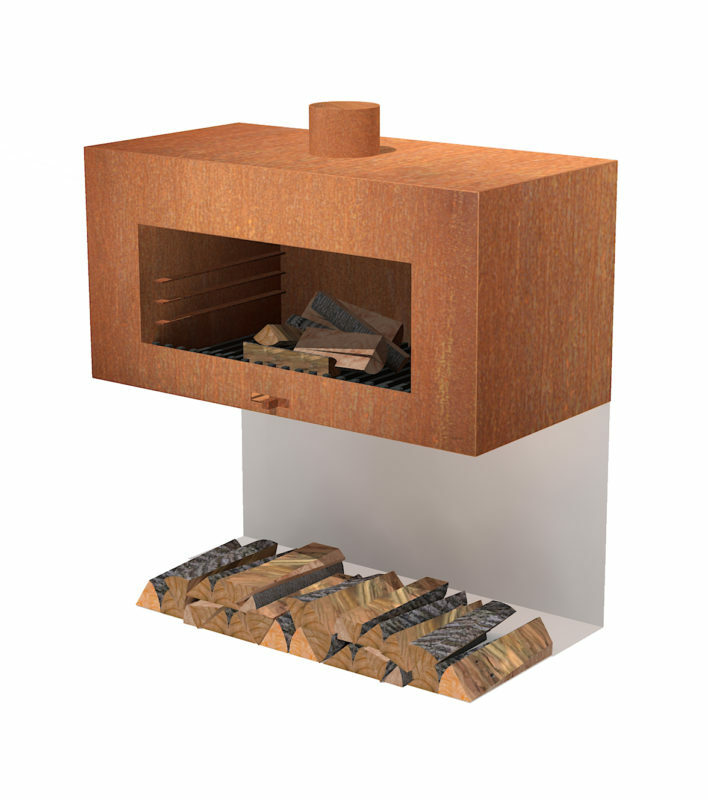 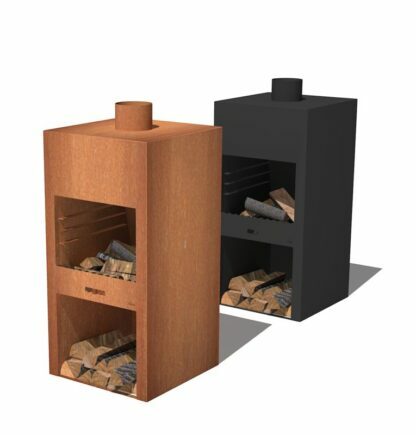 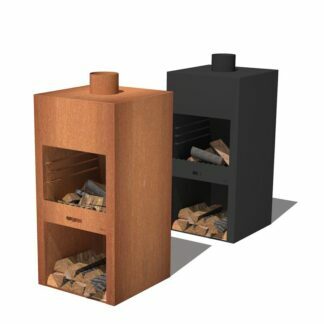 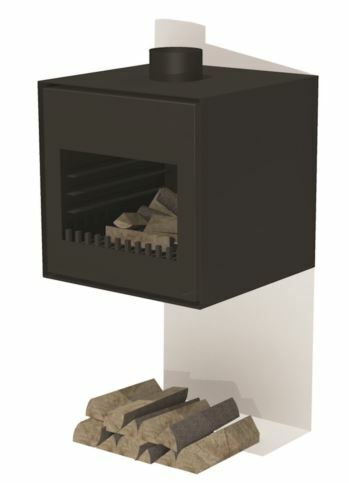 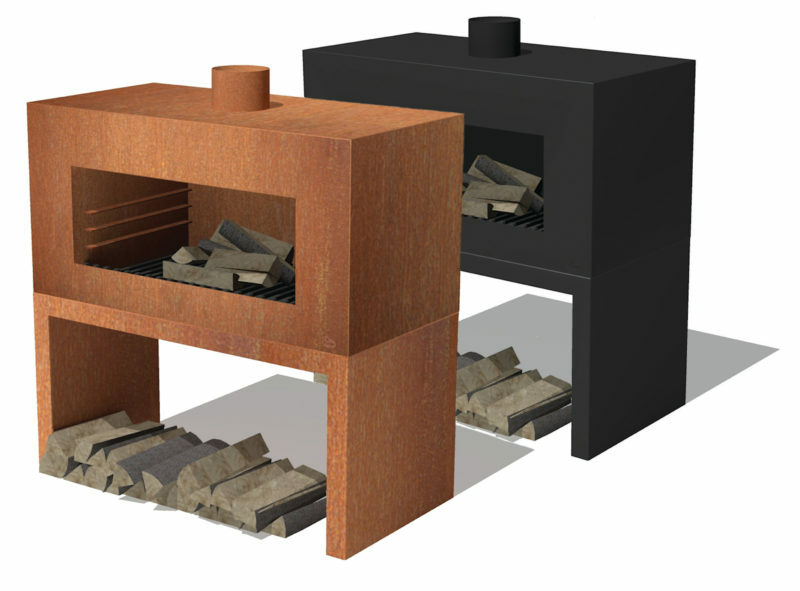 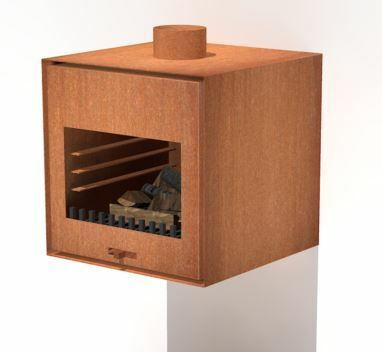 The Thor Log Burner by Adezz comes in three fixing options. Firstly, the free standing option, perfect for outdoor usage, easily positioned on your garden or terrace for maximum heating potential. 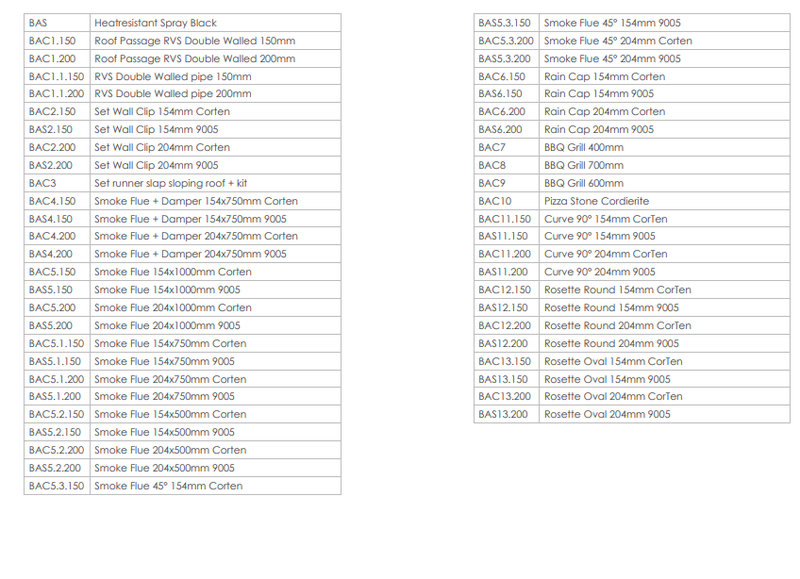 Secondly, the wall mounted range, suitable for indoor and outdoor usage. This is designed to fit seamlessly into your current property. 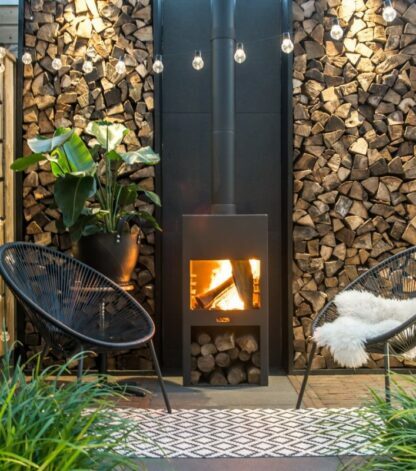 Lastly, the hanging option, for indoor or roofed areas, to add a new dimension to your property, whilst benefitting from its warming elements.